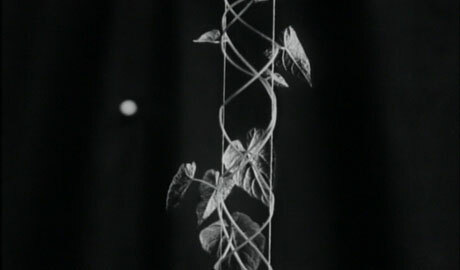 La Croissance des végétaux is a hypnotic film from 1929, in which Comandon shows the growth of plants and flowers in fast-forward. 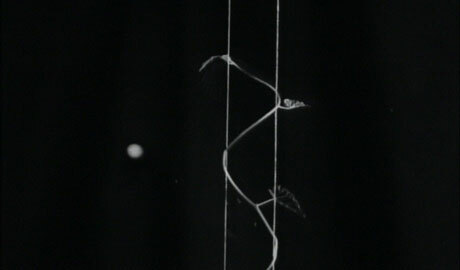 It adds a new time dimension to a usually invisible, slow process of development and growth. Jean Comandon (1877-1970) was a French physician and biologist. 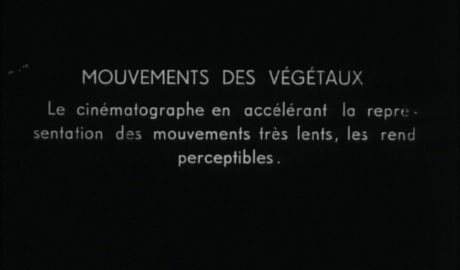 A remarkable figure, he invented microphotography and (together with the Pathé brothers) was a pioneer in the development of time lapse cinematography. He developed systems to film the invisible by slowing down the ultrafast, speeding up the ultraslow or ‘screening’ the body through radioscopy. 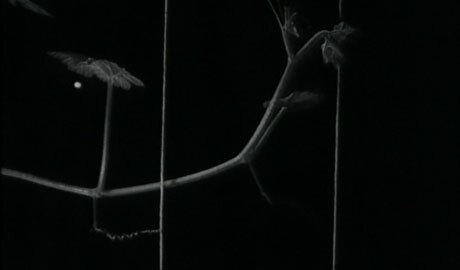 For Comandon, film and camera were above all a scientific tool.